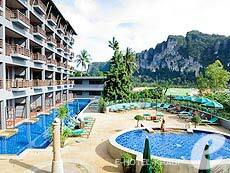 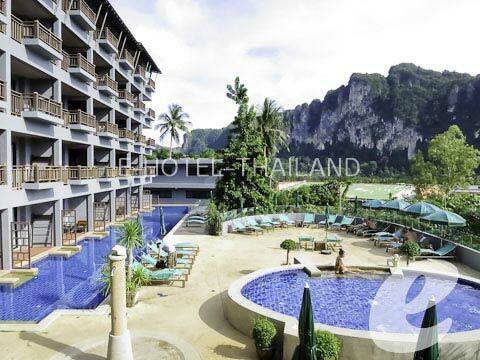 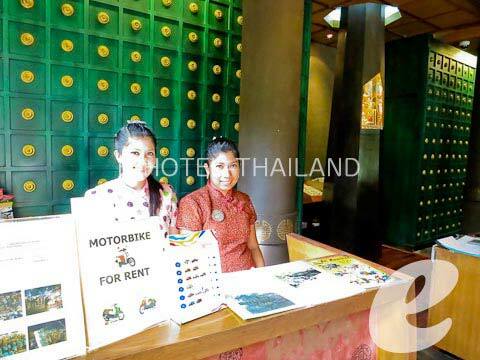 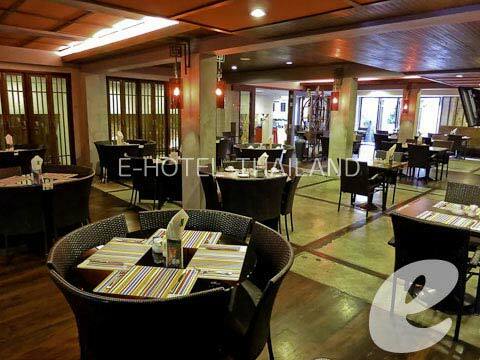 Nestled on the foothills of Ao-Nang, an addition of Oriental Boutique Style accommodation. 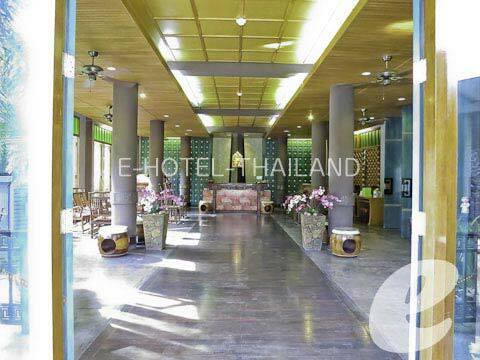 Reflecting Thai and Chinese Charm, beautifully set within the lush gardens, jet allowing from the majority of rooms spectacular views. 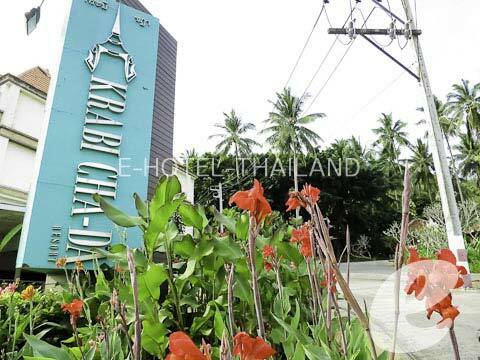 Ideally located in the heart of Ao-Nang with its plenty shops, restaurants and bars, just a ten minutes walk away from the beach. 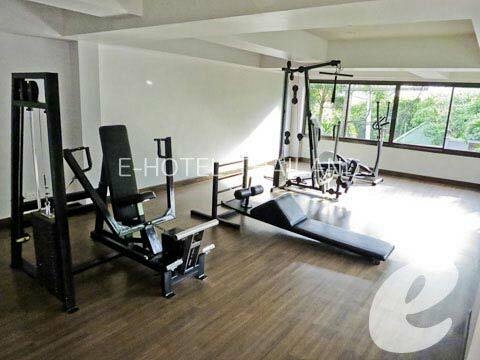 Further, Fitness Center, Swimming Pool, Restaurant & Bar will surely delight and inspire your vacation. 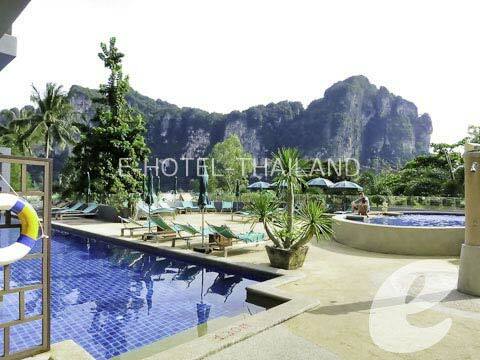 Having reached paradise – let us spoil you – you deserve it! 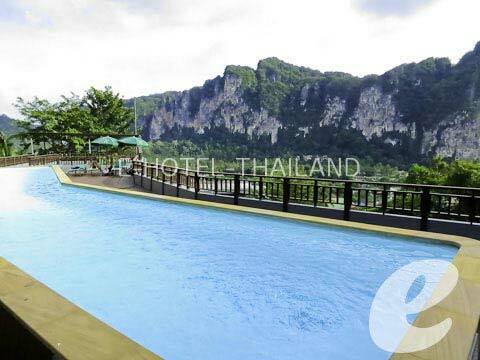 Swimming Pool : Two outdoor swimming pools with children’s area and Jacuzzi. 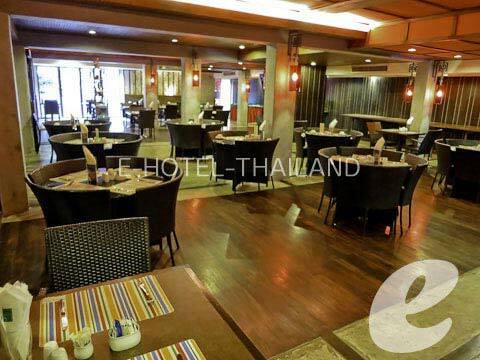 * A child/children 2-12 years sharing a room with adults without putting extra bed will be charged only breakfast fee of THB 200++/child.